Look what I found, another beautiful cafe in Cebu City! 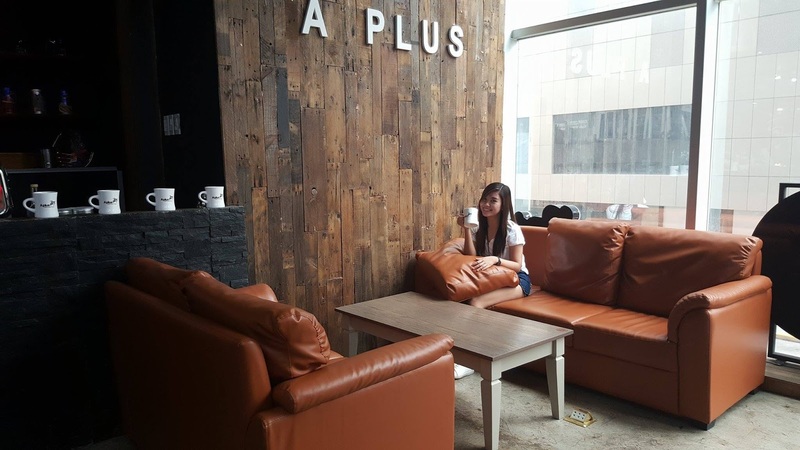 If you are a cafe lover or if you just wanna chill, then you should check "A Plus Cafe". 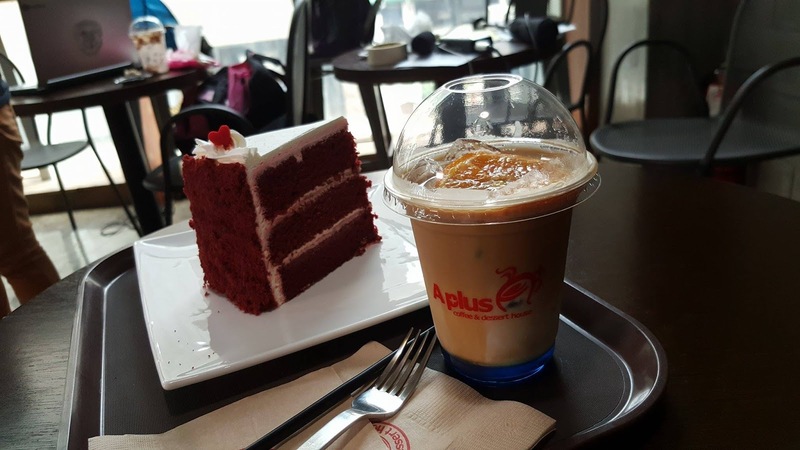 A Plus Cafe is a Korean-themed coffee and dessert house located in 2nd Floor, FLB Building, Ayala, Cebu City, just beside Ayala terminal. This is owned and operated by a group of Korean friends since year 2016. They are open daily from 8:00 AM to 2:00 AM. Bringing outside food and beverage is not allowed. 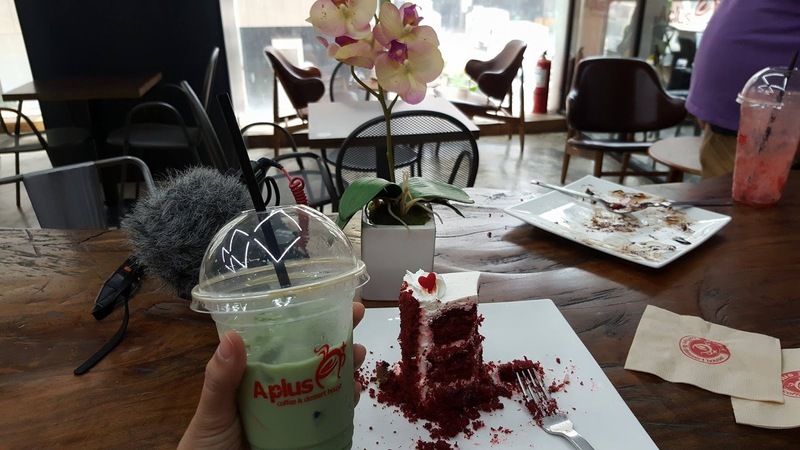 Here is my first time experience in the café. 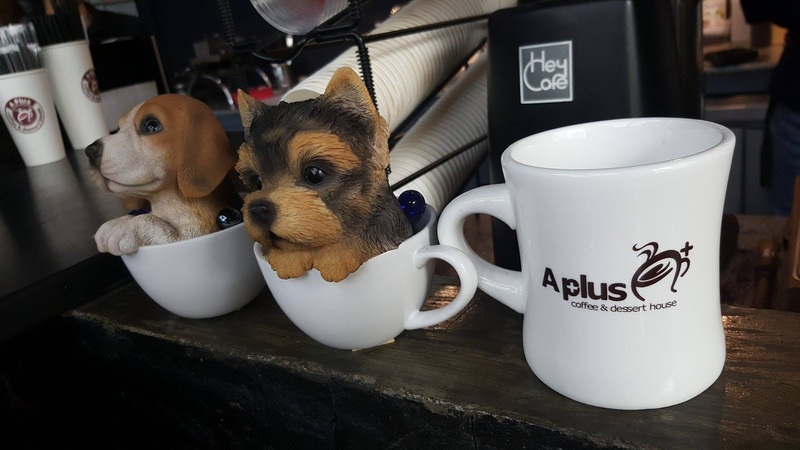 My blogger friends invited me to join them check this cafe. I had no work that time (because I'm working night shift) so I agreed. We went there around 11:00 AM. 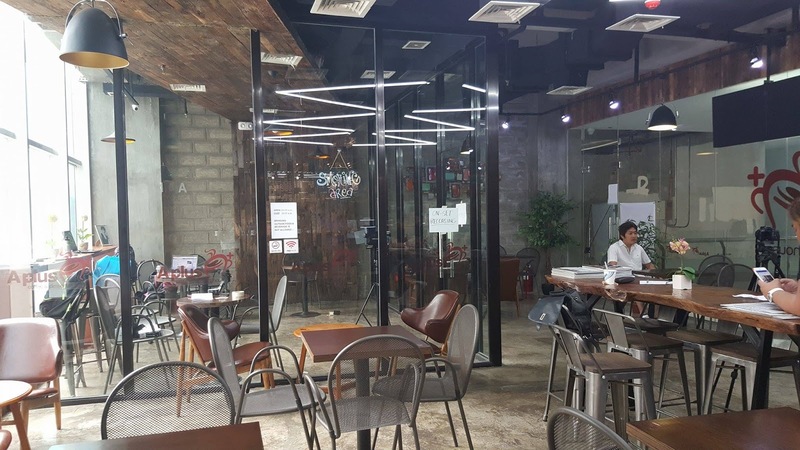 The cafe's location was just easy to find since it's just inside FLB building, at the second floor. For those who are not familiar with FLB, this is the building situating just in front of H&M and just beside Ayala terminal. The staff welcomed us as we enter. The spacious and urban interior structure also greeted my eyes. I saw a yellow flower in one of the tables and that set my mood. Yes, I am a yellow lover! Oh, they also have a closed glass room known as smoking area perfect for those who wanted to puff smoke and chill. How cool is that? 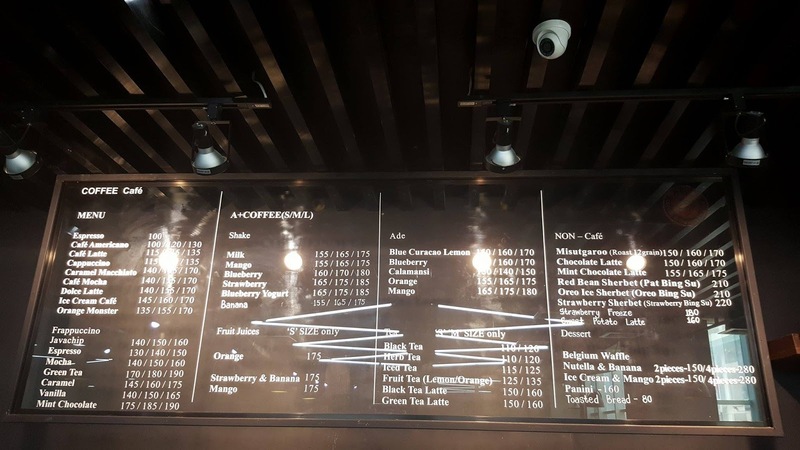 Complete list of menu and prices.